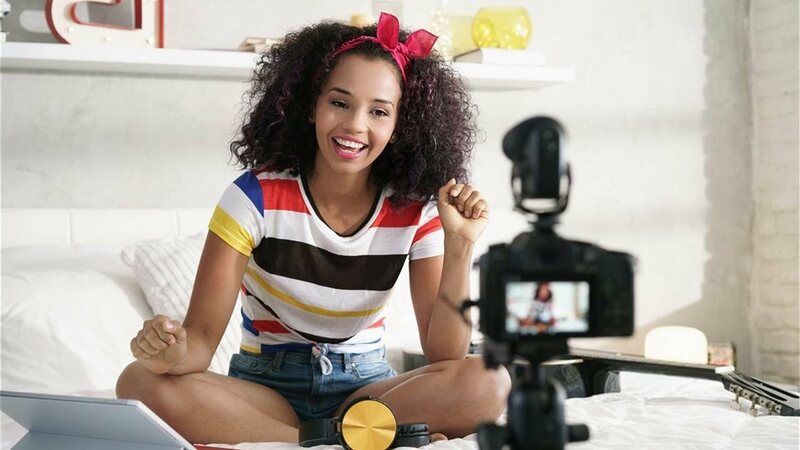 Today's teens can easily connect with like-minded people by making videos and sharing them. For some 85 percent of U.S. teens, a smartphone is their tool of choice to watch, share and publish videos, according to Pew Research Center. Some teens even partner with companies like Star Stable — makers of the world’s most popular online, horse adventure game — to create video channels for a global audience. The company credits the popularity of their video channel, Star Stable News, to the energy and ideas of the young hosts and the vibrant community they have built around the world. The Star Stable News hosts Ylva Potatoheart and Matilda Opalpie are happy to share tips to create your own video channel. If you’re not sure where to start, this guide can help you plan, film and promote your video content. But first, online safety is of utmost importance, so before filming and posting, make sure you talk to your parents about your plans and get their permission.